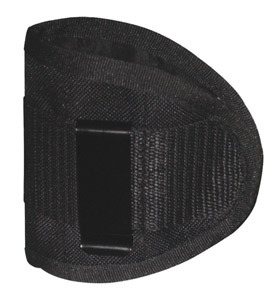 Inside the Pants Holster, Ambidextrous holster designed for both left and right handed use and Medium sized pistols like Glocks. You are responsible for following all local laws concerning the use of this product. CombatSportSupply.com cannot be responsible for your misuse.